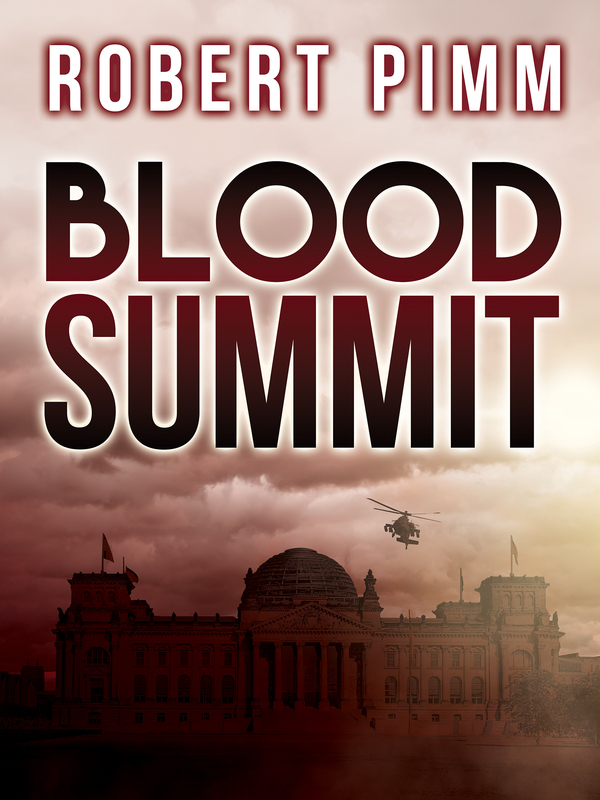 I am working with the outstanding designers at Creative Covers on images for my new novel Blood Summit. They have sent across a few mock-ups. I’d be interested in feedback. Which would make you want to buy the book, or find out more? You can either leave a comment; use the “contact me” panel; or, if you have my e-mail already, write to me direct. NB bear in mind that the chosen image will appear in tiny postage-stamp size on Amazon, so clarity at that scale is important. 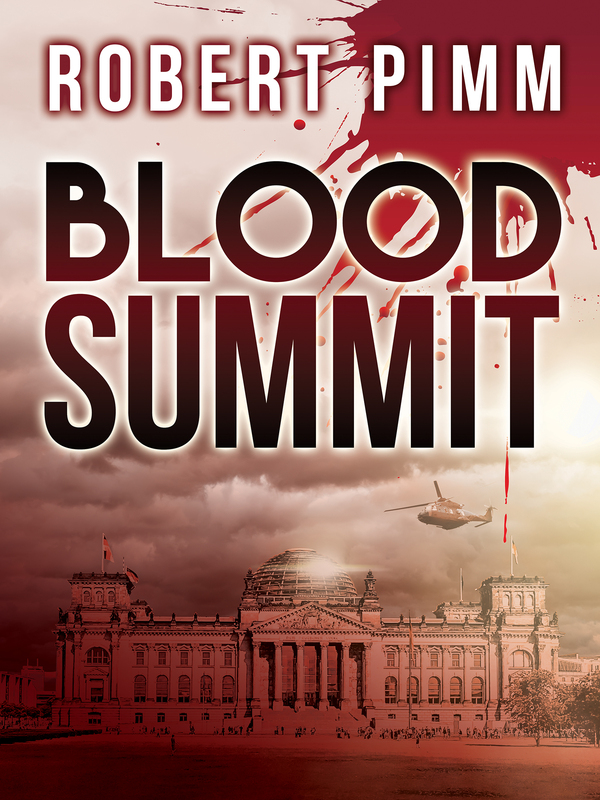 By Robert Pimm in Fiction, Fiction: Blood Summit, Fiction: Novels on 12/11/2017 . I think the first one has most impact. I prefer the blood splash to the ooze on other versions, as it has more immediacy. 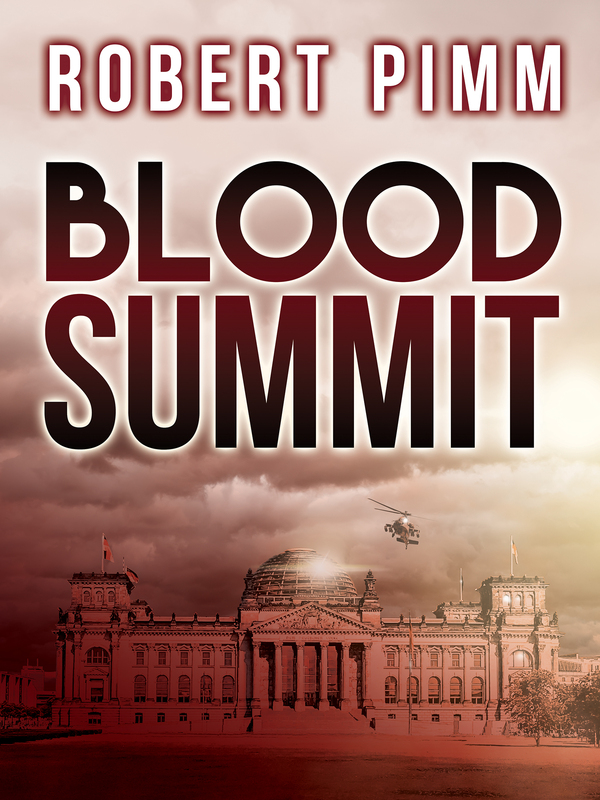 The darker Reichstag image on options 4 and 5 will look indistinct on Amazon, I think. Good luck! You could be setting a trend here… first mover advantage. It has to be Option 1. Bother! I was definitely going for option 2 or 5, i.e. 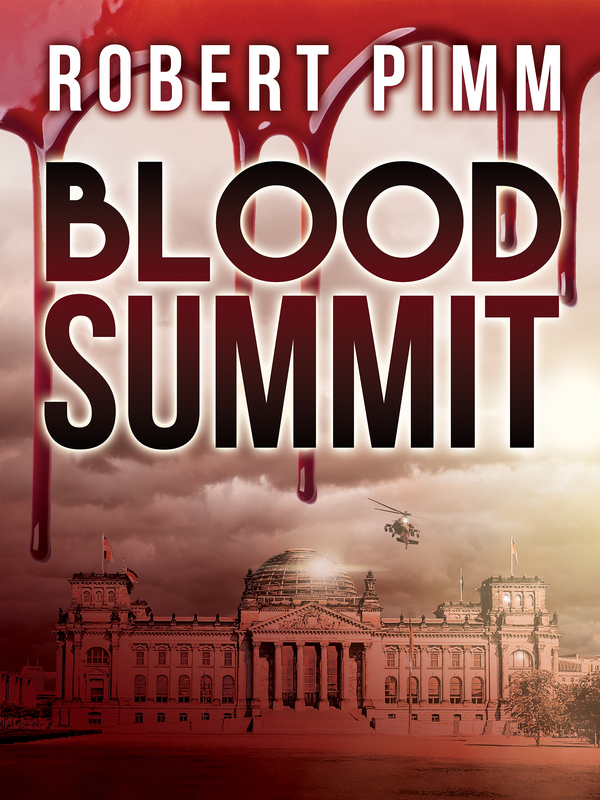 without the blood, until I read those two. I suppose the reversing out of your name in option 1 does make it slightly more legible. However, given your well documented predilection for 007-style poses, is the idea of doing a Bond-effect bullet hole with the OO of Blood too obvious? Hmm interestingly you are not the first person to suggest this. Option 1 edging it so far. Wenn es bei Amazon nur in Briefmarkengröße erscheint, bin ich für die Version 1, weil es ein sehr naturalistischer Blutfleck ist – die anderen wirken eher aus Plastik – und das darunter liegende Gebäude sieht dadurch noch bedrohter aus. Good afternoon. 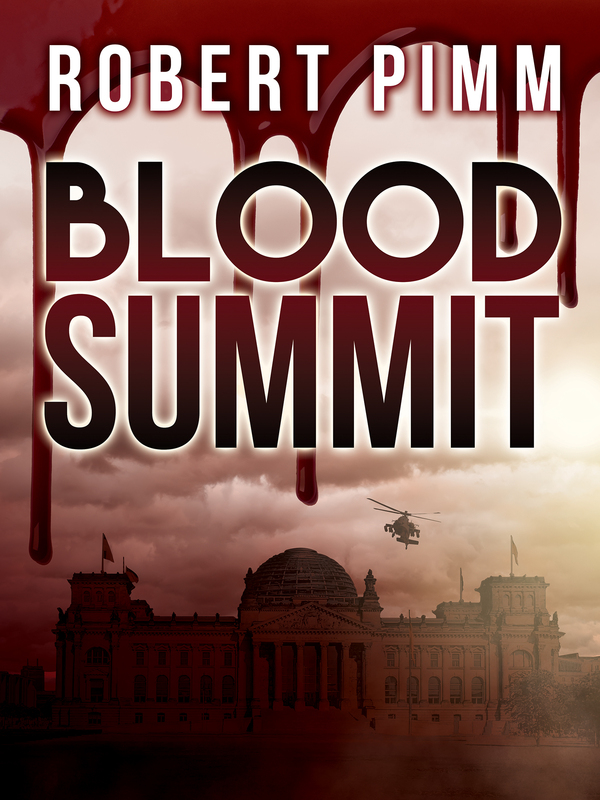 What about just a plain cover, no design, so less busy and just the words in the colour of blood?